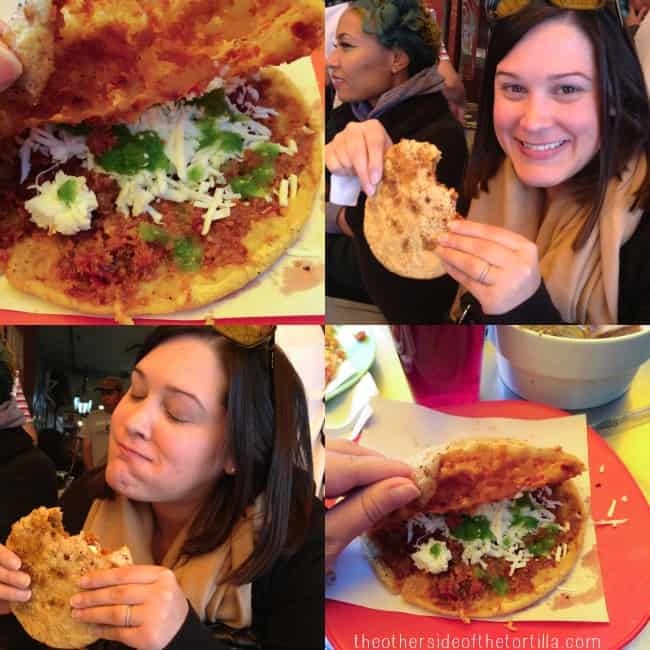 Do you have a must-eat street food when you go to Mexico? Share with me in the comments below. Oh My!! I love the Coyoacan! the food is just amazing. Se me antojan unos huaraches!